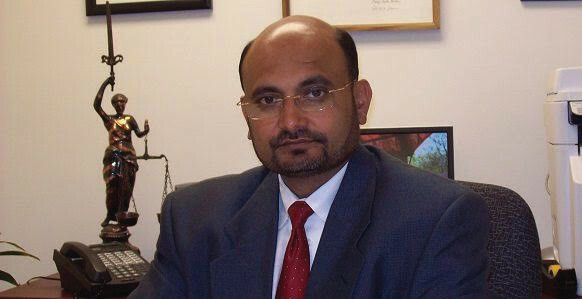 Rupen R. Shah, Augusta County Commonwealth’s Chief Deputy Attorney, has become the first Indian-American judge in the Commonwealth of Virginia after being elected a district judge in the 25th Judicial District. According to a report in The News Virginian Jan. 19 that quoted a release from the local General Assembly delegation announcing the confirmation of the new judge, Shah’s six-year-term begins Feb. 1. Along with him another judge, William C. Goodwin, has been promoted to a circuit judgeship, the release added. “It was an honor for us to put forward for consideration these two distinguished gentlemen from Staunton,” the legislators said in a joint statement. “Their commitment to serve the people of the commonwealth in this manner is to be commended …. We are also pleased to note that Rupen R. Shah is the first Indian-American judge elected in the commonwealth,” the release said. Shah, a resident of Staunton, has worked as a prosecutor in Augusta County for more than 20 years. Shah, who has a law degree from Syracuse University, served as president of the Augusta County Bar Association during 2008-2009. HE has extensive experience in teaching law and has taught law at the Shenandoah Criminal Justice Academy and the Blue Ridge Community College for six years. News reports said he has also taught at the Virginia Commonwealth Attorney’s Spring Institute. 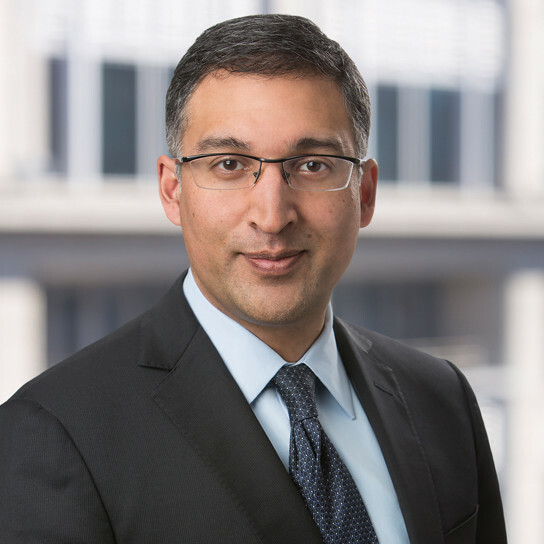 Shah was honored as one of the top leaders in law in Virginia in 2015. He was the only prosecutor to receive the honor from Virginia Lawyers Media.